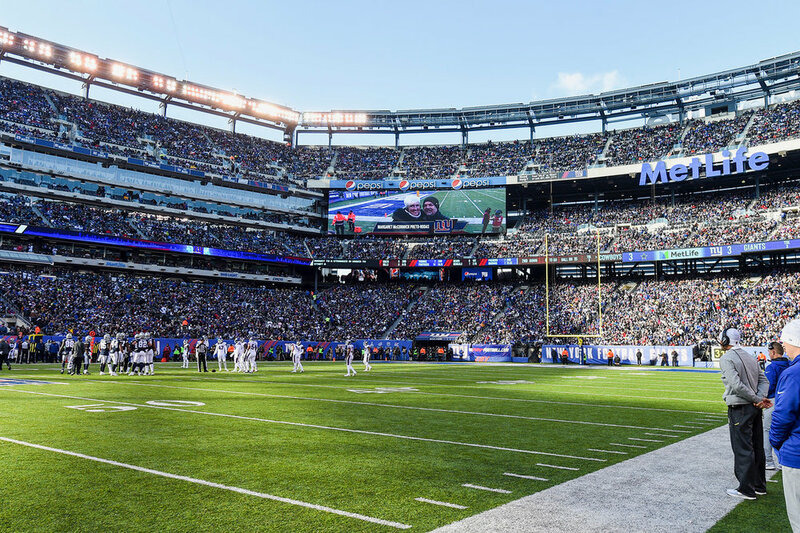 Margaret was treated to tickets to the Giants-Cowboys game and during the game, this presentation went up on the jumbo screens. What a fantastic shout out to Living Donors & Kidney Donation Awareness! 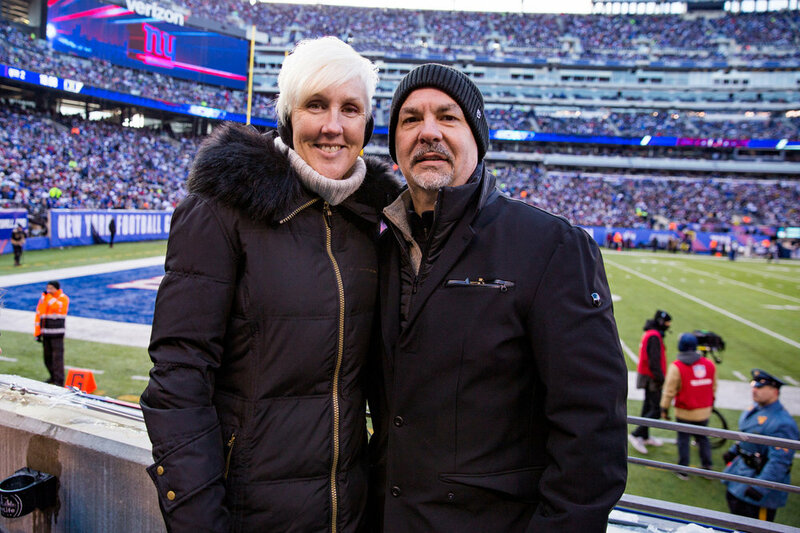 The Giants honored Margaret McCormick Preto-Rodas during their Week 14 game against the Dallas Cowboys for starting a "kidney chain" of donations. Donor to Donor is a program devoted to helping patients in need of a kidney transplant to find a compatible donor. Donors often experience an emotional benefit related to the transplant, according to Transplant Surgeon Arthur Matas. National Institutes of Health studies have shown that 95% of donors rated their experience as “excellent” & would choose to donate again if they could! There may be silence for a moment, audio can take a few seconds to start. A Chain of Love by Glenn "Croc" Millar. Alumni Tuck Talks at their recent 2017 Reunion. There are over 103,000 patients registered and waiting for a kidney. In 2014, there were a total of 17,105 kidney transplants, 11,570 from deceased donors and 5,535 from living donors. 4,270 patients died while waiting for a kidney, and another 3,617 became too sick to receive a transplant. This is a post on our Facebook page, Margaret became an organ donor and is giving the gift of life! Richard received his Kidney! In The News! Watch CBS's interview with Jayme as she speaks about the donation, her desire to help others and how she's inspiring other young woman to live generously through her example. Hi Ned, surgery went great and I'm so happy I made the decision to do this! Everything went smooth- mine went off to Pennsylvania and this very same family member donated one back here. I need a nap but will I will email again later. Consider donating and save more lives than you realize! Looks like Jayme is enjoying her new status 4 days post-op!